Losing a portafilter is not a big deal. It happens to the best of us. So we've got your back with these Nuova Simonelli Standard Portafilter Replacement handles that will fit both the Nuova Simonelli Oscar or Musica. 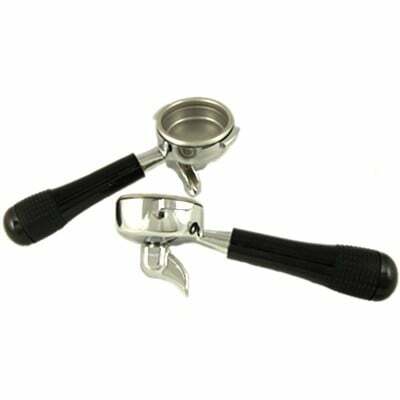 Note: Double baskets comes with a double spout and single baskets comes with a single spout portafilter.